Wrongful death occurs when someone loses their life to to the negligence and carelessness of another individual. 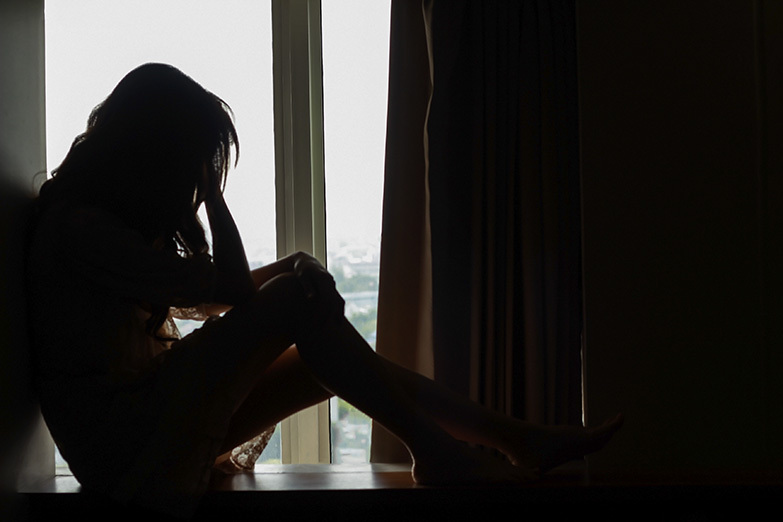 A Connecticut wrongful death case is a complex matter. Aside from your personal loss and the resulting pain and suffering, there may be concern of lost income, medical bills and funeral bills. When you unexpectedly lose a loved one you may not be in the frame of mind to be able to deal with insurance companies or police officers. Let the attorneys at the Law Offices of Deron Freeman assist you in handling these matters. A wrongful death lawyer must be experienced, compassionate and sharp. Deron Freeman handles these special cases delicately and discreetly. We want to help you through the tumultuous period that follows a loved one's untimely death. If you have a contract of insurance with a company you trusted and maintained your premiums with, and they fail to deal with you in a fair and equitable way, you may have a claim. Insurance companies sometimes act in the best interest of the “interest” they earn on behalf of their company rather than in the best interest of their clients. When this happens, you may be entitled to additional money above and beyond your personal injury. The law protects the consumer from the financial and sometimes unscrupulous conduct of insurance companies that low-ball or deny valid claims of damage. If this happens, you need an experienced attorney to let you know this is happening and to take action! The lawyers here at the Law Firm of Attorney Deron Freeman will make sure your rights are protected. If you are injured on the job sometimes employers do not disclose certain benefits that are available to you. Workplace injuries have a unique niche in the law which allows you to recover for lost wages, loss of earning ability, damages as a result of any permanent injury, as well as medical benefits. The laws governing Worker’s Compensation can be complex and the insurance companies have Attorney’s working hard on their side in an attempt to limit injured worker’s benefits. You need and experienced Attorney to fight for you and the Attorney’s at the Law Office Deron Freeman have that experience. If you are injured, call us for a Free Consultation, retaliation by your employer for filing a worker’s compensation claim is illegal so do not be afraid to exercise your rights. We will insure that you are treated fairly and get the compensation you deserve. Every day people place their trust and health in the hands of physicians and other medical providers. However, there are times when these professionals fail to provide the standard of care required by the industry. Should you suffer because of their mistakes? That's where a law firm like ours comes in. Medical malpractice is a difficult and expensive area of law requiring great legal expertise. Early intervention is essential if you believe that you have been injured by the negligence of a medical provider. 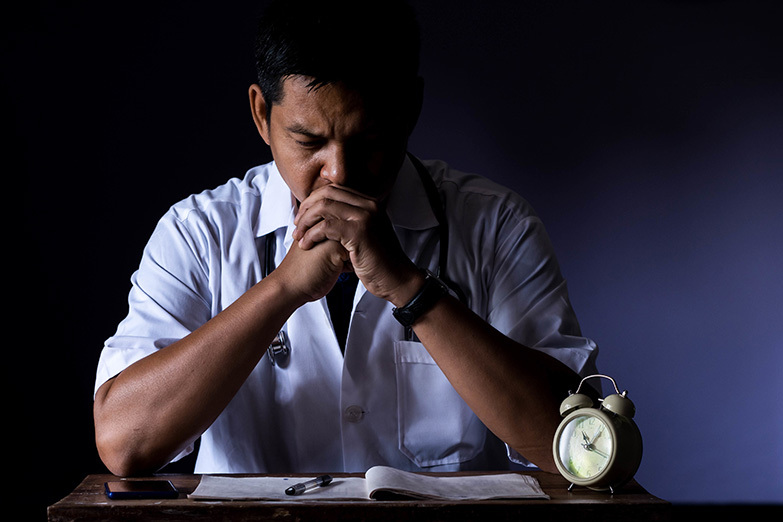 An experienced Connecticut medical malpractice lawyer at the offices of Deron Freeman can help. If you believe you have been the victim of a medical mistake, click on the links to learn more. As a motorcycle rider myself, I have seen many of my riding partners seriously injured or killed as a result of careless drivers. 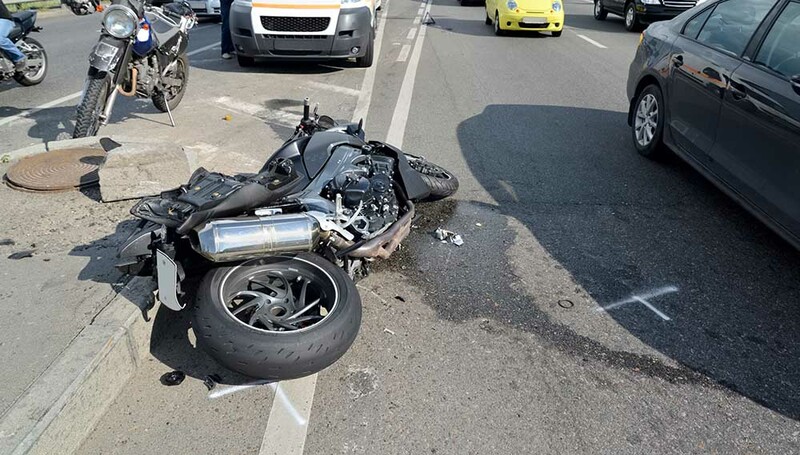 Unfortunately, motorcycles don’t offer the forgiveness or protection of Automobiles and as a result, minor collisions can cause serious injuries. A Connecticut motorcycle accident is often more treacherous than an auto accident. Connecticut motorcycle accidents can involve serious injuries and have devastating results. If you have suffered an injury as a result of a fall involving any of the above, call Attorney Deron Freeman for a free consultation. We will discuss your right to recover for the losses and damages you have suffered. If you have been prescribed a drug that has caused you to be further injured as a result of a defect in the drug or a prescription error by the pharmacy, the effects could be devastating. The Law Office of Deron Freeman has successfully recovered thousands of dollars on behalf of clients against big Companies such as “CVS” and “Walgreens” for mistakes in filling prescriptions that have caused our clients Injuries. Sometimes as consumers we are injured by products we thought were safe to use. When you rely on the warranty of a product and that product has been manufactured in a defective manner or is inherently defective to the point where it has caused a consumer injury, the law offers protection. 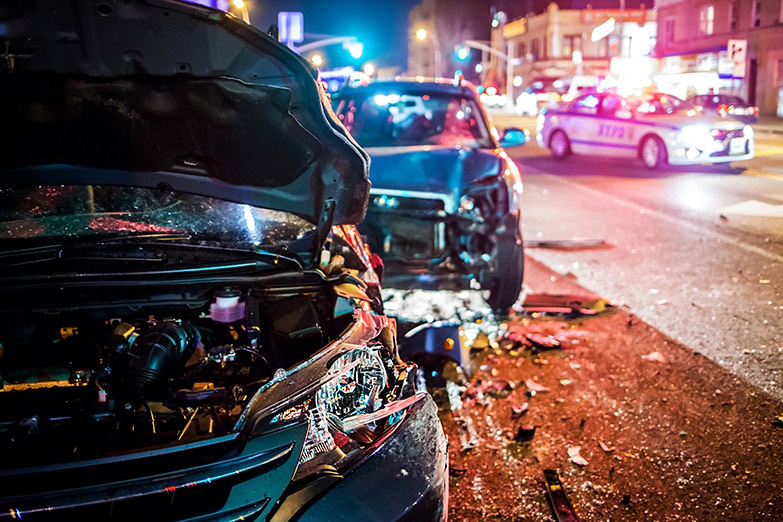 If you are injured in an automobile accident you need an experienced attorney to protect your rights. There are subtle nuances to Personal Injury practice that not every Attorney is aware of. Your rights must be protected from the very moment you are injured or you may not be able to recover the compensation you deserve in the long run. The information on this Hartford Attorney / Law Firm website is for general information purposes only. Nothing on this or associated pages, documents, comments, answers, emails, or other communications should be taken as legal advice for any individual case or situation. This information on this website is not intended to create, and receipt or viewing of this information does not constitute, an attorney-client relationship.